The Great Explorers. Vasco Da Gama, Columbus, Captain James Cook, Roal Amundsen, Sir Francis Drake… I remember reading about their journeys and discoveries as a child. I gasped at the stories of ships, expeditions and unimaginable adventures in unexplored worlds. And I envied them so much: with the positive envy, we call Inspiration. So I started dreaming about seeing more women on the list of brave explorers. Amelia Earhart standing in front of the Lockheed Electra in which she disappeared in July 1937. Born in Atchison, Kansas in 1897, Amelia Earhart did not begin flying until after her move to California in 1920. After taking lessons from aviation pioneer Neta Snook in a Curtiss Jenny, Earhart set out to break flying records, breaking the women altitude records in 1922. Earhart continually promoted women in aviation and in 1928 was invited to be the first women to fly across the Atlantic. Accompanying pilots Wilmer Stultz and Louis Gordon as a passenger on the Fokker Friendship, Earhart became an international celebrity after the completion of the flight. In May 1932 Earhart became the first woman to fly solo across in the Atlantic. In 1935 she completed the first solo flight from Hawaii to California. In the meantime Earhart continued to promote aviation and helped found the group, the Ninety-Nines, an organization dedicated to female aviators. On June 1, 1937, Earhart and navigator, Fred Noonan, left Miami, Florida on an around the world flight. Earhart, Noonan and their Lockheed Electra disappeared after a stop in Lae, New Guinea on June 29, 1937. Earhart had only 7,000 miles of her trip remaining when she disappeared. While a great deal of mystery surrounds the disappearance of Amelia Earhart, her contributions to aviation and womens issues have inspired people over 80 years. Women like Amelia Earhart (the first female aviator to fly solo across the Atlantic)? Or brave adventurers like Annie Londonderry who was the first woman to travel around the world on a bike? Or Valentina Tereshkova: the first woman who flew into space? Or more brave athletes like Bobby Gibb (who won the Boston Marathon three years in a role in its pre-sanctioned era and then moved on to graduate with science and law degrees)? Whether you are travelling solo, with your partner or with your best friend, each experience is unique and it is marked by both where you are and who you are. So in today’s post I would like to share links to some great travel stories by women and for women with the hope to inspire you for journeys of all sorts: outwards and inwards. I discovered Jamie Beck‘s work more than 6 years ago and I was enchanted by the way she renders the world around her. She does not call herself a travel writer but her website Ann Street Studio captures her life as a photographer living in NY and Provence and travelling the world: from Africa to South America, one stunning shot at a time. She always takes the time to add a story to her photos and the places she visits for work and leisure have a bohemian timelessness to them, which stands out from the prevailing trend for highly generic trendy content. As I said, although I love Jamie Beck’s visual style as a photographer, she is not a travel writer per se so in this post I would now like to focus on some of the great stories and specific advice from women to women: solo travel, recommended destinations, travel tips, overcoming travel fears, etc. Here is a selection of interesting reads: both from established travel writers and young up and coming ladies with great stories to share. Fear is something which holds us down but if we manage to conquer it, can become one of the greatest motivations and confidence-boosters. I appreciate Jodi Ettenberg for being really honest and upfront in her writing. There are many stories I could include here, but I really like this one because it focuses on the positive effects which being brave and learning new things while travelling can bring. Apart from great visuals, World of Wanderlust offers a lot of tips on Solo travel for women. Although I now travel almost always with my partner, in the past I have both travelled and lived on my own abroad so safety is an important issue to consider when you are picking your next destination. Geri from When Woman Travels has years of experience with travelling across the world (including a recent trip to one of my dream destinations Australia). In her blog, you can read a variety of travel stories and tips (with a lot of advice aimed specifically at female travellers), including this great guide for female solo travel in beautiful Norway. Juno Kim is a Korean mechanical-engineer-turned-full-time-blogger who shares her unique perspective on a range of destinations that you rarely see covered in travel blogs (like her series on Mongolia). She is adamant about having a great time everywhere in the world: whether she shares the trip with her husband or not. One of my best friends Silvi is a globetrotter regularly travelling alone across the world from Cambodia to Mexico. In this guest post for my blog, she shared her photos and impressions from Havana during the country’s transition from geopolitical pariah to an increasingly popular destination. 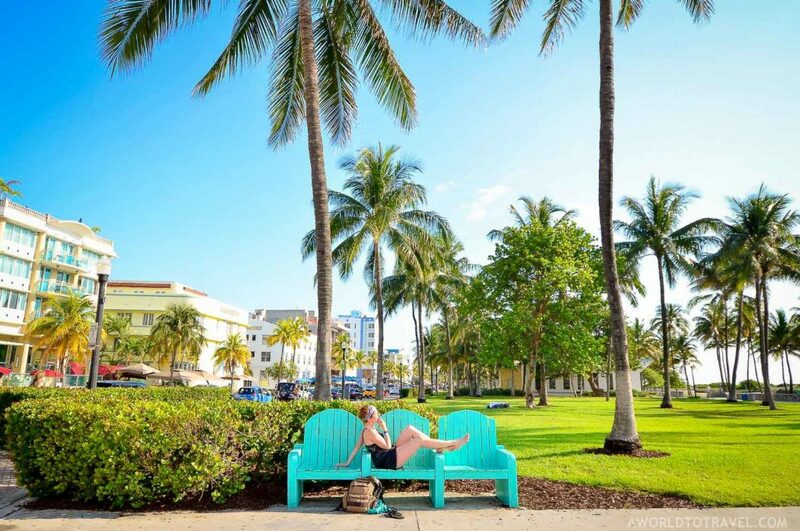 Maria combines her professional occupation in the tourist industry with her passion for blogging. She is Bulgarian, currently living in Spain (where she makes day trips to little-known gems like Mijas) after spending a few months living and working in Big Berry: a lovely Slovenian glamping spot near the border with Croatia. Although I am interested in the work of fellow bloggers from my part of the world (the Balkans), I am really curious about the viewpoints of people from a very different background and cultures that I do not know that much about. 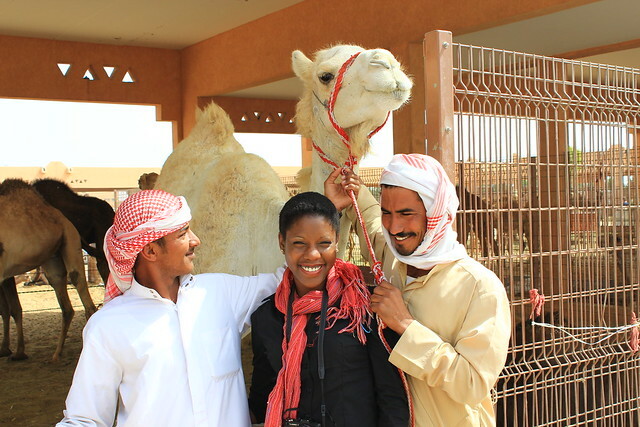 Journalist and Travel Channel host Oneika Raymond makes the great point that travel blogging is dominated by a one-sided cultural perspective and needs to include more diverse voices to be relevant for the variety of readers worldwide. Solo travel is to some extent glamourized by travellers. We often hear about the positive boost it gives us in terms of building confidence and teaching you to overcome challenges. But there is also another side to it: quieter, lonelier and filled with conflicting thoughts. Daniela shares how she coped with loneliness and solo travel in an honest and upfront way which can help other girls who go through the same experience. 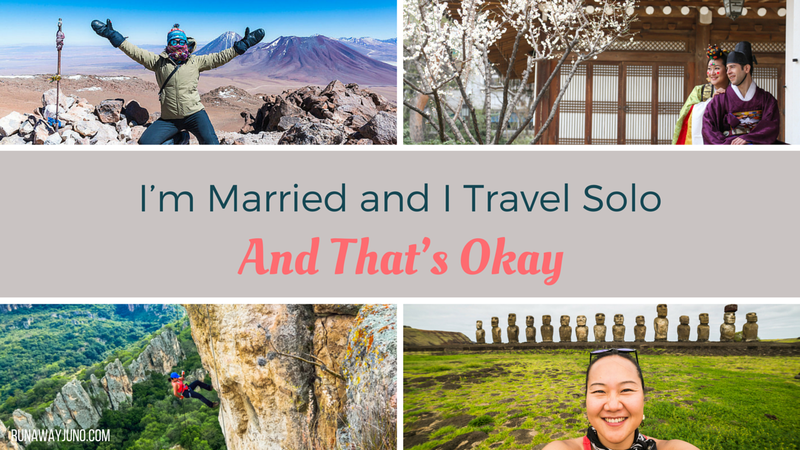 People still have a lot of prejudice towards women who travel solo. And these prejudices are even bigger if the women who travel on their own are married or have a serious partner. Roneth from The Fickle Feet collects testimonies from travellers from around the world who share their thoughts and experiences on having a great time on your own without your husband. After studying, volunteering and working her way around the world, Inma Gregorio started A World to Travel to share her experiences around the world and her passion for festivals, the great outdoors and all things travel. There are so many authors and stories to add here, so feel free to share yours in the comments. What is your advice to other women who love to travel or your favourite article on the topic? In 1977, the UN General Assembly proclaimed March 8th as the UN Day for Women’s rights and world peace and since then on this day we celebrate women’s accomplishments and their unique role in the world. In fact, the idea to mark women’s contribution to society was born on February 28th, 1909 in NY, but it wasn’t until a year later when attendees at the International Women’s Conference decided to name March 8th as International Women’s Day. The history of the day had been tightly linked to leftist movements so it still leaves a bitter taste especially in post-Soviet countries, where many people link it to the past. However, it is important to recognize that its essence, it has always focused on crucial issues like the women’s right to vote, receive fair employment opportunities and hold public office. It is important to note that in recent decades recognizing this date has spun out of its highly politicized origins and has shifted towards recognizing the legacy of brilliant women and their contributions to society as scientists, writers, artists and talented professionals. Ah, National parks ❤ South Africa is definitely on my bucket list. Great tips on safety!